We understand the demands that apply to many Nonprofit organizations. The schedules for cleaning services rarely align with a typical Mon-Fri workweek. 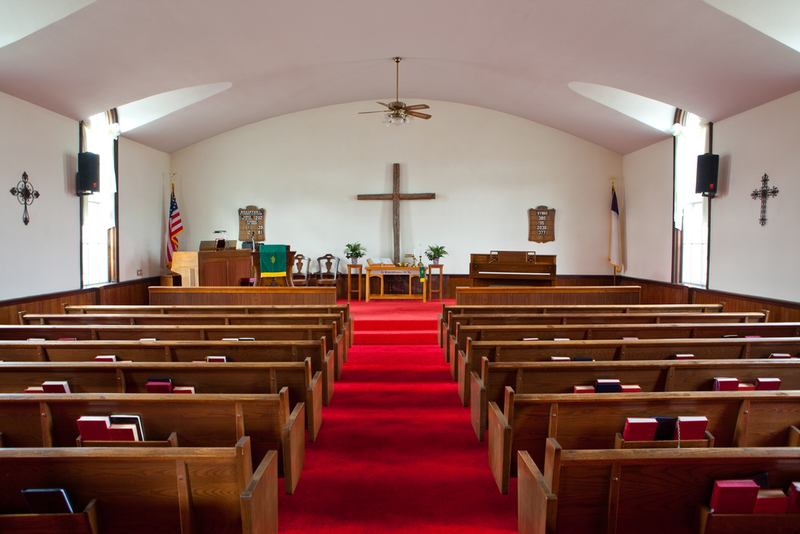 Sanitrol has years of experience cleaning Churches, Shelters, Recreation Centers. Whatever your cleaning requirements, we have seen it before, and know how to clean your facility the right way.